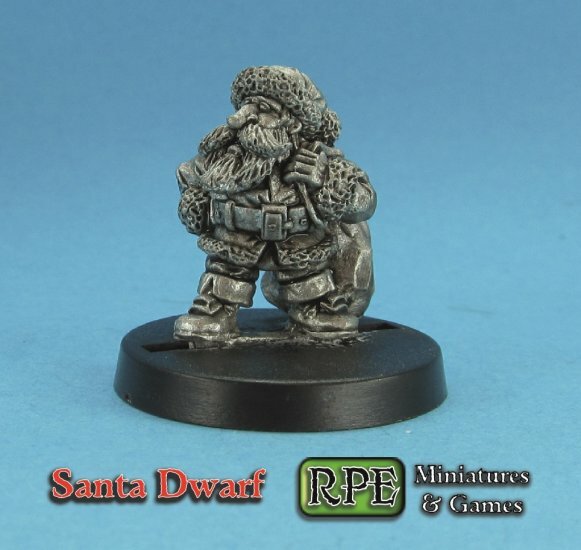 Just added to the store, our first festive themed miniature - Dwarf Santa! 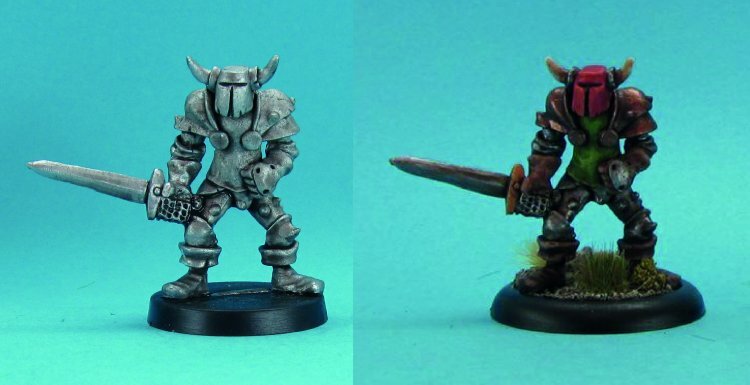 Sculpted for us by the very talented Mark Evans, this old school festive dwarf brings presents to all the good boys and girls of the Olde Worlde, though if you don't paint him red he could probably pass for a winter clad dwarf thief with a big bag of swag! 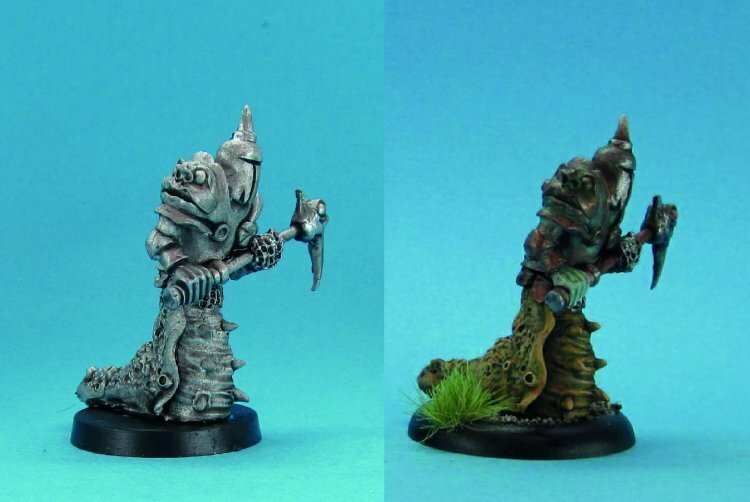 Or, you can claim this dwarf for free during December if your order is over £30 before postage! Just write 'can I get a little Santa?' in the information box at checkout. your patience and thank you for making November our busiest month yet!